The North Oaks Foundation has been selected as a beneficiary of the Northshore Home Builders Association’s 2019 Raising the Roof for Charity Home Raffle. can help you stay healthy. When Pat Moore was diagnosed with diabetes, she was overwhelmed. With help, she learned to live well with diabetes. Positive patient experiences earn North Oaks primary care and specialty clinics national acclaim for the fourth year in a row. A commitment to serve our community. 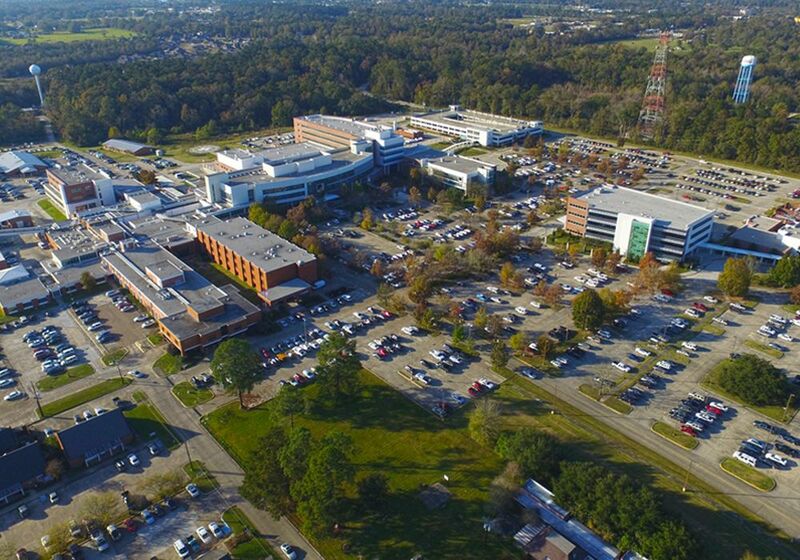 North Oaks Health System is harnessing predictive modeling to save lives from sepsis. Everyone has a purpose and a story. When the unpredictable keeps you from your purpose, let North Oaks be the part of your story that helps you get back to living your life to the fullest. Your time is as precious to us as it is to you. North Oaks in Tangipahoa and Livingston parishes, the choice you make when everything matters. Your health is our primary concern. With several convenient locations to serve you, our experts are with you every step of the way in your journey toward a healthy and well life. When your health care provider recommends a test or screening, our team is ready to meet your needs. If it’s a mammography screening, nuclear medicine test or blood work, we offer comfort and convenience close to home.